The 4K HDR capable PS4 Pro is out now – but is it really worth buying? Well, apparently Vikings dev has some strong words about it. On the other hand, games like Uncharted 4 and TLOU are getting converted into 4K. 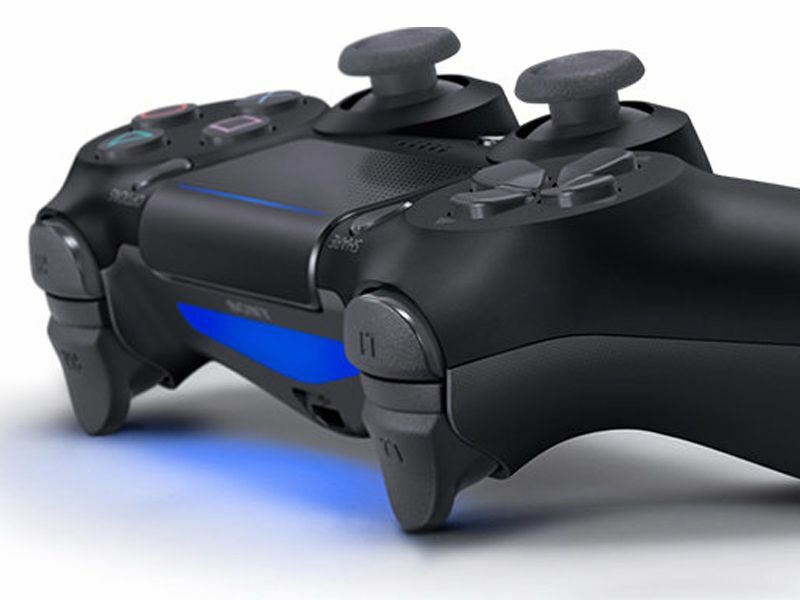 They aren’t games being created with 4K in mind, like Horizon or Mass Effect Andromeda will be. So, what you’re seeing here isn’t the full potential of the PS4 Pro. Gamingbolt had a chat with Peter Nagy, CEO and Head of development at Gamesfarm, the folks currently developing Vikings: Wolves of Midgard. They decided to ask him some questions we have about the PS4 Pro. So, should we stop bothering with consoles and go for PC? 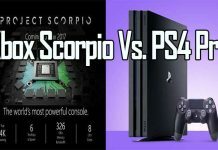 To match the Scorpio’s GPU performance last year you would have had to buy a GTX 980ti or this year a GTX 1070. 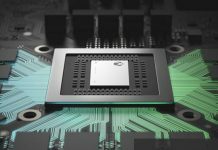 Both graphics cards, last year and this year, would cost roughly the same as what people believe the price of the Scorpio to be. And this is also ignoring console optimization, which is far superior. 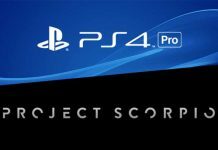 The Scorpio is going to be released in a year. GTX 1080, 1070, 980 Ti and Fury X might drop significantly in price by then because AMD’s Vega, the RX 490 and possibly Nvidia’s GTX 1080 Ti will be released by that time. In fact, the some of the Vega GPUs might even be cheaper than the GTX 1070/980 Ti for the same performance. 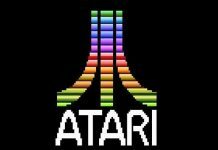 Atari Jumping Back Into Business With A Brand New Console; A Big Challenge For PS4, Xbox One, And Nintendo Switch? 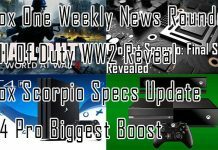 Support For PS4 Pro Is Growing Disappointment, Core Community Is Raising Questions, All Because Of The Higher Prices?